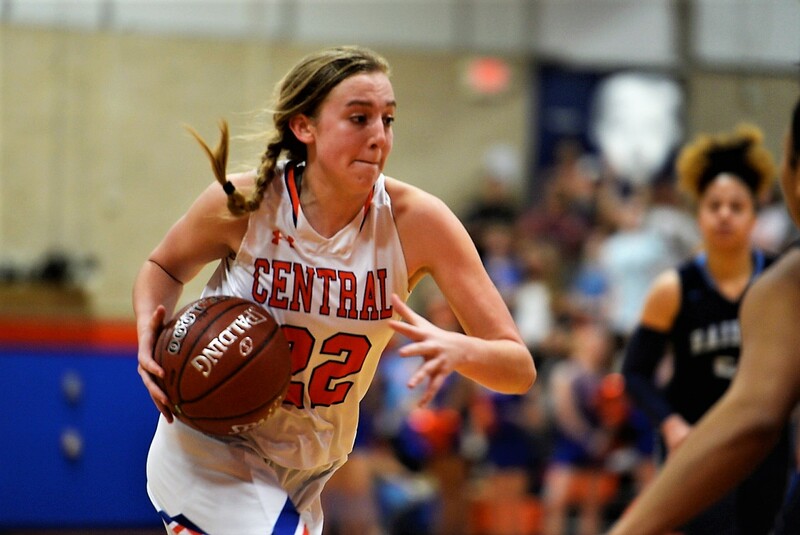 SAN ANGELO, TX -- The girl's basketball season came to a close on Tuesday, meaning playoffs are here. In total, the Concho Valley will have 15 representatives in the postseason. Brady and Reagan County will have a play-in game on Friday, Feb. 8, to determine who is the 15th representative. Mason (W27) vs San Antonio Stacey (F28) Monday, Feb. 11, 6:30 p.m. @ Schreiner Univ.